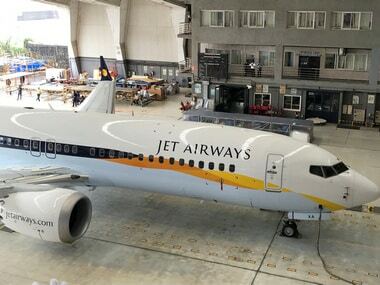 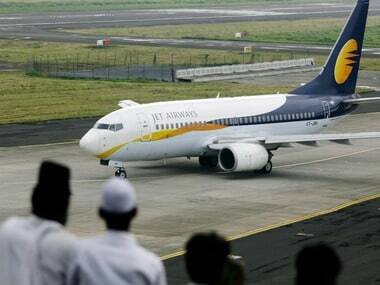 Jet Airways has grounded more than three-fourths of its fleet due to non-payment of lessors' rentals and is operating just about 25 planes out of its 123 earlier. 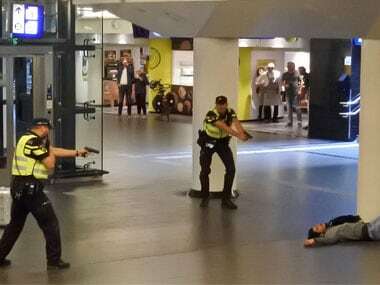 Panic broke out at the Dutch capital's main station shortly after midday on Friday when the suspect stabbed two bystanders before he was shot and wounded by officers. Evening Shadows has won two awards earlier — Celebration of Courage award at Out Here Now: Kansas City LGBT Film Festival and the Free To Be Me award at Roze Filmdagen, Amsterdam. 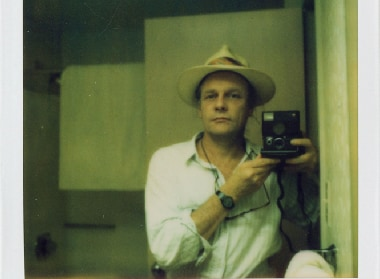 According to the Dutch publication Het Parool, Robby Muller was already suffering from vascular dementia for several years. 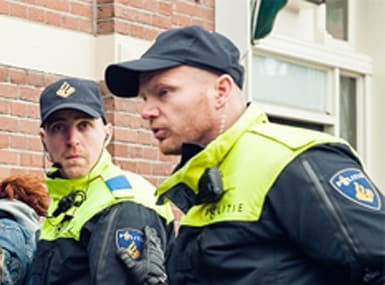 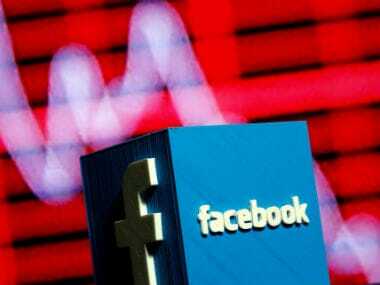 A 65-year-old man jumped several metres from a public gallery onto the floor of the Dutch Parliament on Thursday with something tied around his neck, police said.